The Piramide Hotel has 6 soundproofed rooms, all equipped with free WIFI and a minibar and their furnishings are essential and functional. 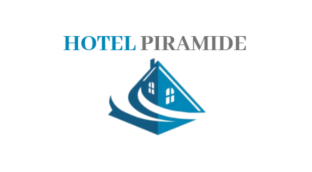 Hotel Piramide is just a few minutes from the center of Reggio Emilia, in an excellent position to reach the hospital and the university area. The neighborhood is served by a lot of supermarkets, bars, pizzerias, tobacconists and the bus stop is only 30 meters far. In the area you can find a free unattended parking, a restaurant on the lower floor of the building and a bar on the ground floor where you can enjoy your breakfast.